Each student is admitted for undergraduate studies at KPU either (i) directly into a limited-intake program of study to which they applied specifically, or (ii) into a Faculty, yet with no declared program of study. Each undeclared student must declare their program of study before they apply to graduate. Some programs require even earlier declaration in order to enrol in program-restricted courses. To make a change for the Fall Term (September), the deadline to declare is May 15. To make a change for the Spring Term (January), the deadline to declare is October 1. To make a change for the Summer Term (May), the deadline to declare is February 1. 1. Check your current Faculty and program of record as shown in My Action Plan (MAP) to see if your Credential is "Undeclared" and your Major is "Intended". You must declare a program of study before your final term, as your final term in a program of study is normally when you would apply to graduate with the credential. 2. Check your current University 'Calendar Year' of record as shown in My Action Plan (MAP). Your 'University Calendar Year' designates the yearly edition of the University Calendar for which you must fulfill all graduation requirements. Reference your designated University Calendar Year when reviewing requirements in the University Calendar or My Action Plan (MAP) and making your course selections to fulfill graduation requirements. 3. Decide on the program of study you want to complete. Use the information in the University Calendar and What-If graduation audits in MAP to inform your decision making. Some programs and credentials have explicit curricular declaration requirements. Program declaration requirements are stated in the University Calendar. A What-If graduation audit in MAP can be used to check if you've fulfilled declaration requirements for any program. List of open-intake programs with explicit curricular declaration requirements. Science & Hort. Bachelor of Science Applications of Mathematics Choose one: Biomathematics; Computational Mathematics; Mathematics Education. Some programs and credentials have no curricular declaration requirements. List of open-intake programs with no curricular declaration requirements. If you are having a tough time choosing your program or study or need assistance, use the resources available through Academic Advising. Normally, a student's University Calendar Year is designated as their year of admission. If curricular requirements for your chosen program of study change over your time at the University, you may declare a later University Calendar Year. Students who leave the University for three-consecutive terms and are later re-admitted, are typically assigned the University Calendar Year coinciding with their academic year of re-admission. They may declare the University Calendar Year of their earlier admission. A change of University Calendar Year or program of study will invalidate any previously approved course substitutions. If you are having a tough time choosing your University Calendar Year or need assistance, use the resources available through Academic Advising. If you are a student with Undeclared status currently, and are declaring any open-intake program, use the Program Declaration Service in Online Self Service. If you are an admitted undergraduate student currently in a program of study and you wish to (i) declare a different program of study, (ii) add or remove a Minor or Concentration, or (iii) change your designated University Calendar Year, use the Program Declaration Form. These programs have a competitive declaration process that requires completion of coursework, as well as additional requirements and supporting documentation. For details see the University Calendar. 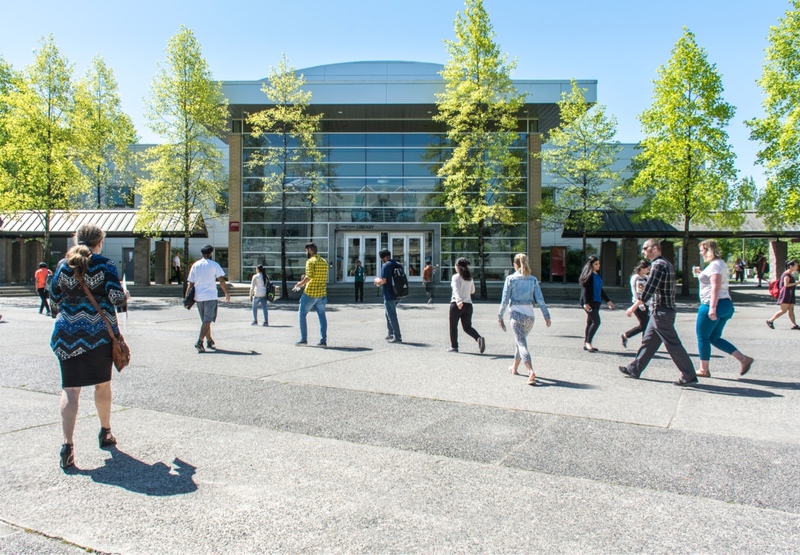 Submit the specified supporting materials along with a completed Program Declaration Form in-person to any KPU Student Enrolment Services Office.